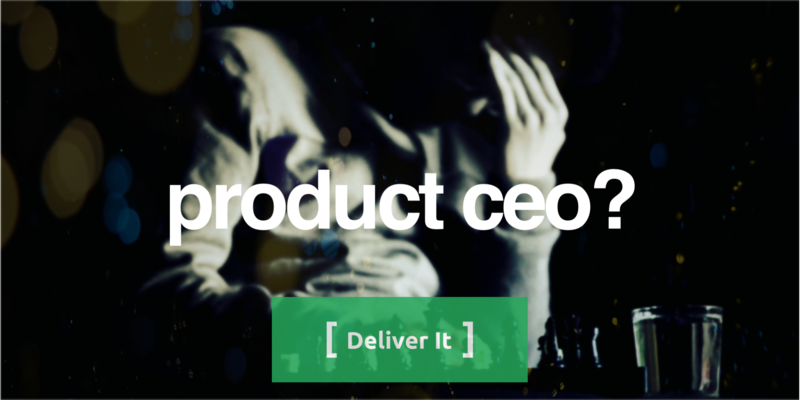 Deliver It Cast: EP76 - Product CEO? A common pitfall that Product Owners need to be aware of is behaving with authority they don’t have. A lot of people refer to this as PO’s and PM’s thinking they are the “CEO of the Product”. Bob Galen joins us on this episode to talk about some errors he sees in this approach and discuss from his recent post. We also discuss some ways in which Product Owners need to think and behave in a manner that is similar to that of a CEO. Do we put it to rest? Let us know what you think.